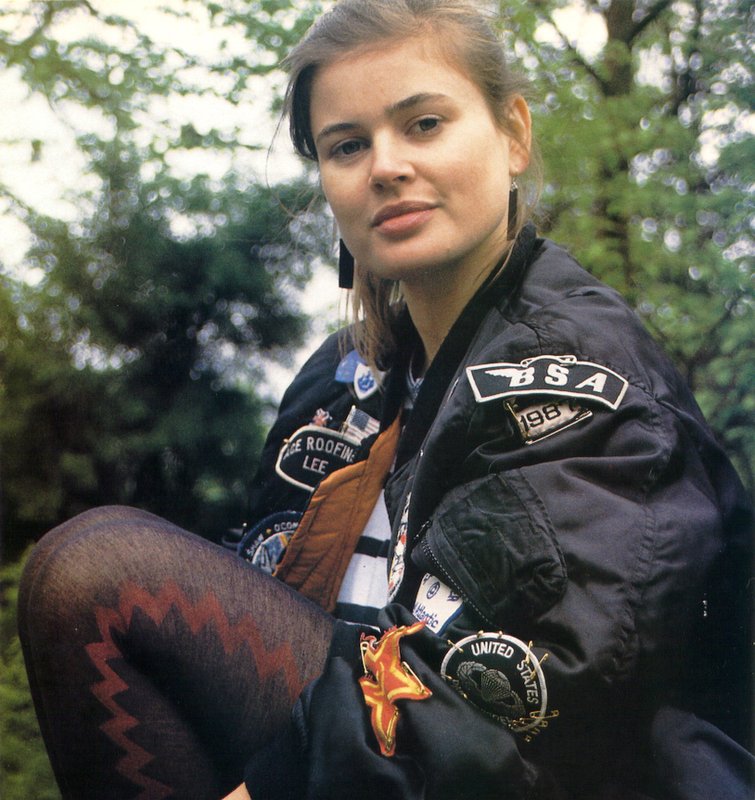 Sophie Aldred brilliantly portrayed Ace, the compnaion of the Seventh Doctor Who, Sylvester McCoy. On leaving university and working in the theatre, Sophie won the part of Ace in 1987, and stayed until the end of the series in 1989. Both before and since Doctor Who, Sophie has had a varied and busy television career, particularly in childrens programming. Presenting such shows as Corners, Melvin and Maureen’s Music-a-Gram, Words and Pictures and many more besides. Returned to Doctor Who for the charity special Dimensions in Time. Also continues to reprise her role of Ace in the popular and highly recomended Big Finish audio plays, where Sophie is reunited with her Doctor, Sylvester McCoy. Along with visual effects designer Mike Tucker, Sophie co-wrote the hardback reference book, Ace, The Inside Story of the End of An Era, published by Virgin Publishing in 1996. This book gives great insight into the making of Doctor Who and is well worth tracking down a copy. More recently Sophie has provided voices for, Bob the Builder, Sergeant Stripes and Dennis and Gnasher. Currently Sophie is providing the voice of Tom in Tree Fu Tom, until recently David Tennant was also working onthe show. The Exewing think it is ‘ace’ that Sophie will be joining us at Pecorama and really appreciate her giving up her time to help our nominated charities.